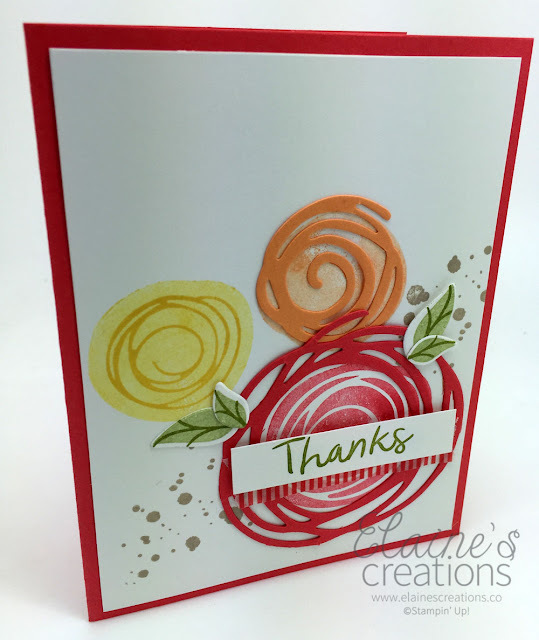 Elaine's Creations: My Favorite NEW Stamp set - Swirly Bird! 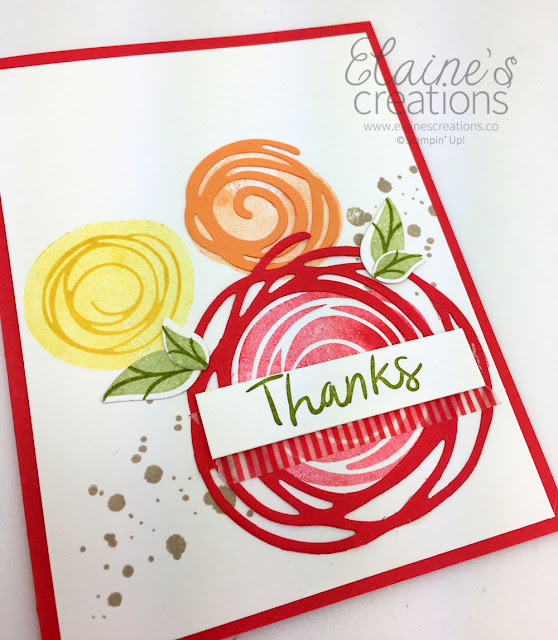 My Favorite NEW Stamp set - Swirly Bird! As you all know, I have many favorites and Swirly Bird is the Current Favorite!!! It's so much fun to make cards with and there is such a variety of card and things you can create with this stamp set! !